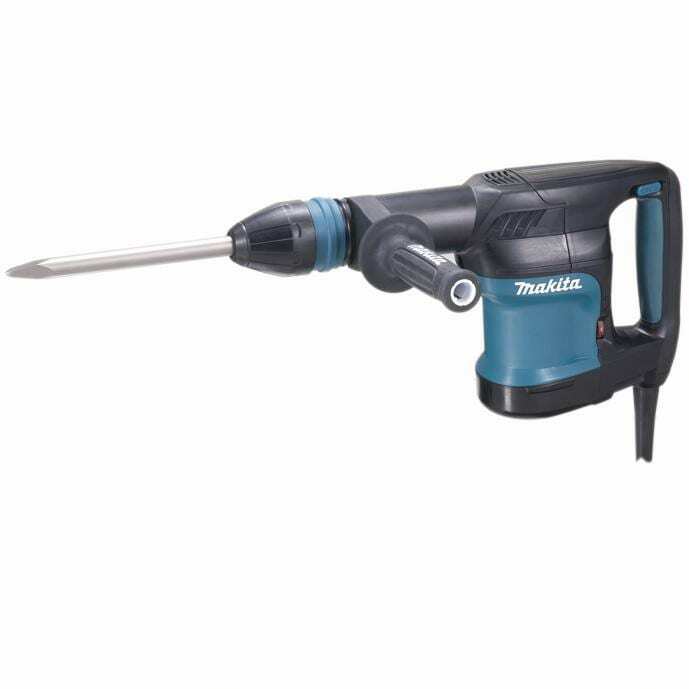 Makita’s 9 In. angle grinder (model GA9060), combines 15 AMP power with comfort and motor-protection features for longer-lasting industrial performance. 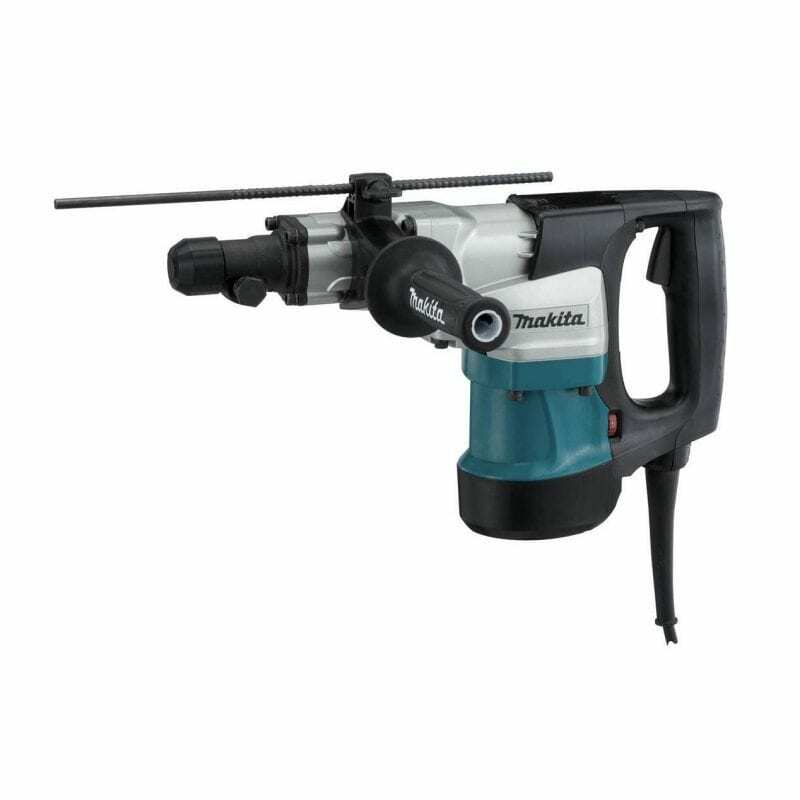 The GA9060 is ideal for masons, welders, ship yard workers, automotive technicians, stone/tile work, HVAC, electricians, and general contractors for a range of industrial grinding applications. The GA9060 is powered by a 15 AMP motor that delivers 6,600 RPM for the most demanding applications. The labyrinth construction seals and protects the motor and bearings from dust and debris for longer tool life. In addition, the armature is sealed by a protective zig-zag varnish which prevents contamination by creating a barrier under rotation. The GA9060 weighs only 12.1 lbs. 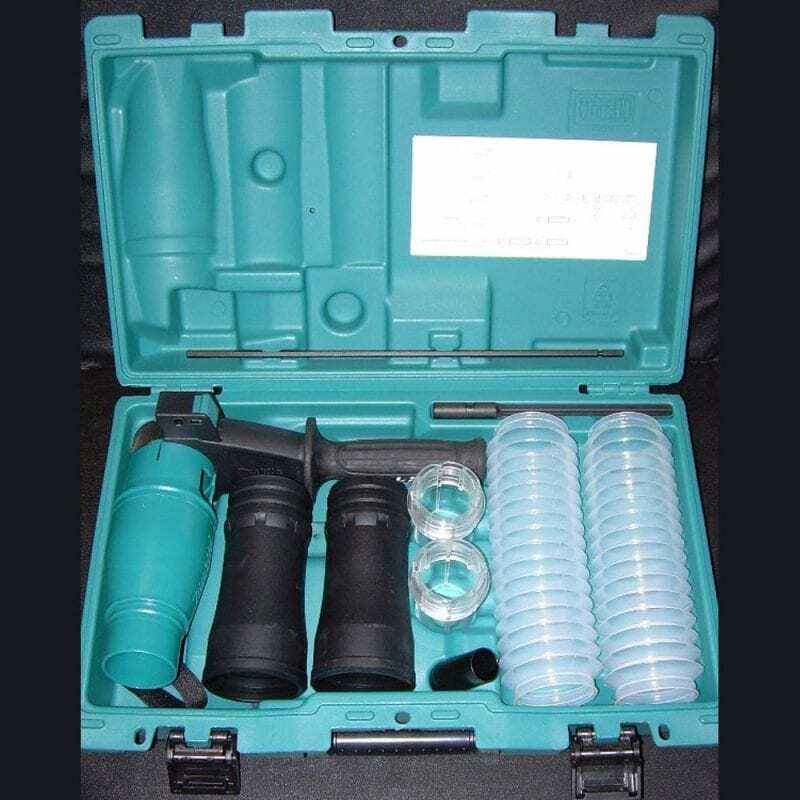 and is built with comfort and ergonomic features for extended use. The grinder features an ergonomic rubberized handle with trigger switch, and the gear housing can be positioned every 90 degrees for operator convenience. The side handle can be easily installed on either side of the tool. The GA9060 is a versatile and powerful grinder engineered for demanding applications including cutting, ferrous metal, paint and rust removal, shipyard maintenance, heavy machinery, metal polishing, general steel grinding, auto repair work, cutting brick and masonry, and restoration work. 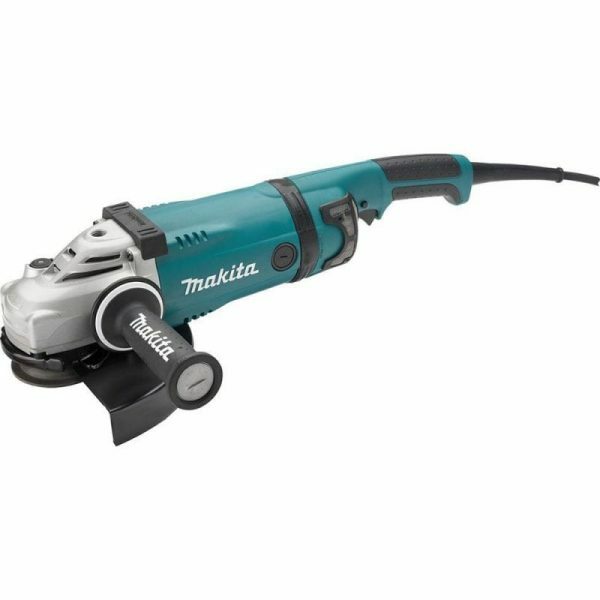 The grinder is built for welders, fabricators, plumbers, masons, electricians, automotive technicians, stone and tile workers, HVAC, and general contractors seeking a best-in-class industrial quality angle grinder.